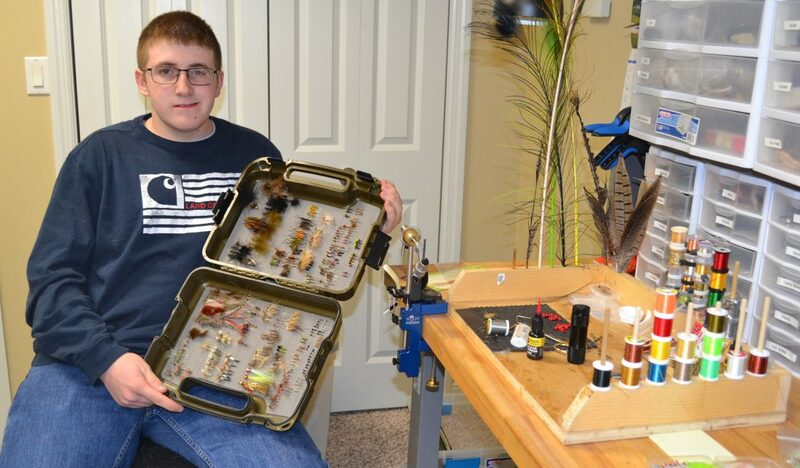 LOCK HAVEN — Lance Bowman, a 16-year-old Central Mountain from, is approaching his first full year of being an online business, selling custom made fishing flies under the name Fishing Creek Flies. Bowman, who lives on Fishing Creek Road in Mill Hall, says he offers “quality fishing flies at an affordable price”. Retailing anywhere from $1 to $3 a piece, FC Flies offers customization options in hook size as well as colors or style options. 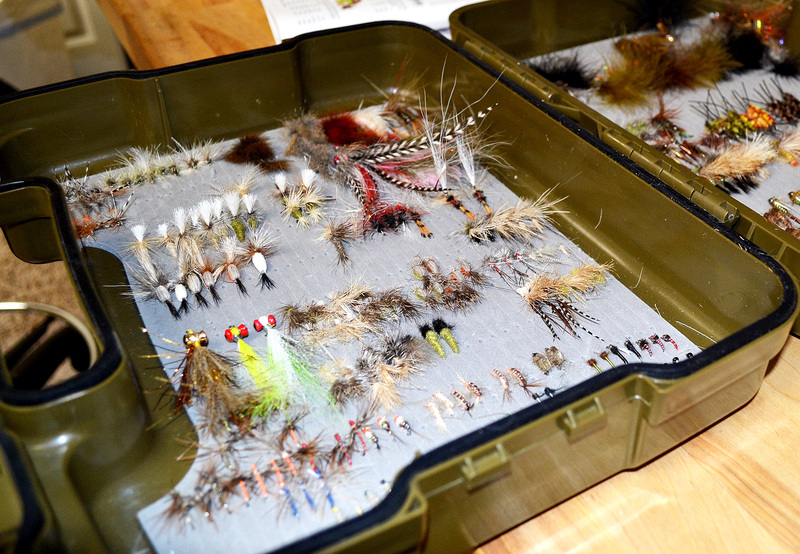 Bowman said some of the most popular styles he sells are prince nymphs, closer minnow, and elk hair caddis. “I don’t keep any in stock, I just tie them as the orders come in. 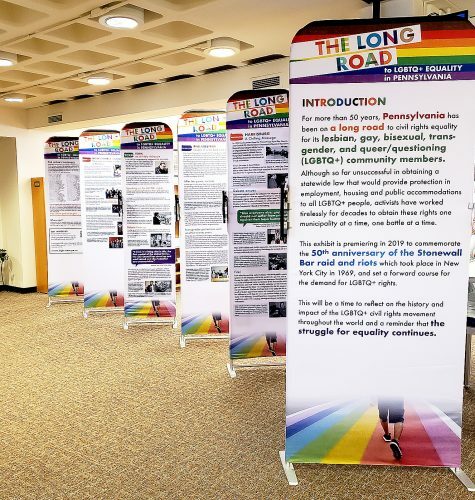 While he completes about a half dozen per hour, “there are so many different types that it would be impossible to do everything,” Bowman said. Bowman has been tying flies for six years now, he said, after taking classes at a Trout Unlimited camp. “Furnish us with the details, pattern or sample of your favorite fly and we will tie it to your specifications,” he said. 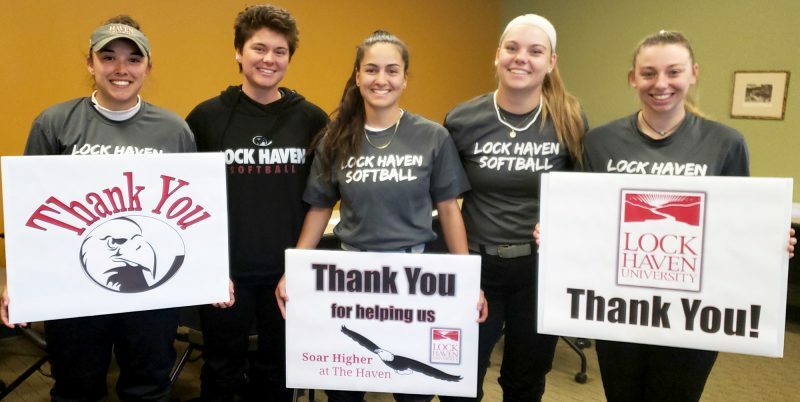 Bowman is set to graduate in 2021, with his eye on a mechanical or civil engineering degree. Payment, which can be made through Paypal or personal check, must be received before flies are shipped, with the buyer paying all shipping charges, he said. There is a minimum order of six flies and they will ship anywhere within the contiguous United States and Canada.